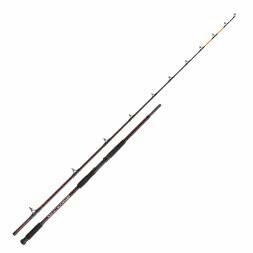 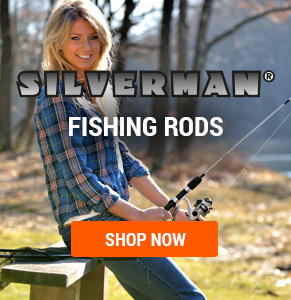 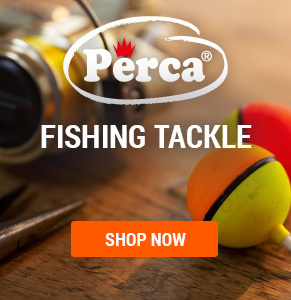 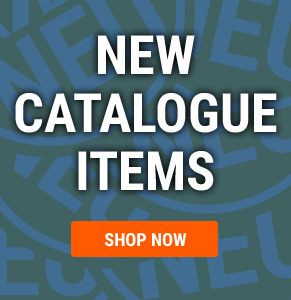 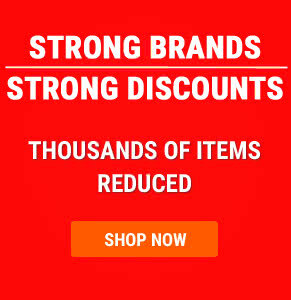 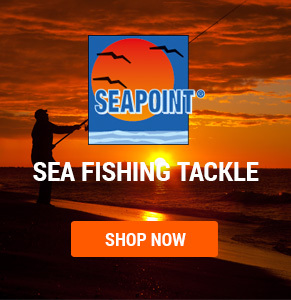 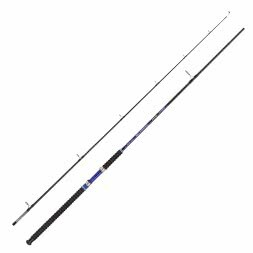 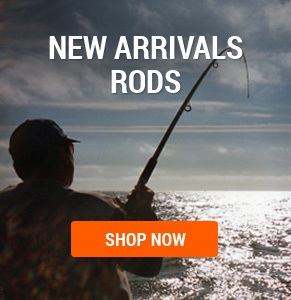 In this category of our online shop every sea angler will find a wide range of Boat Rods. 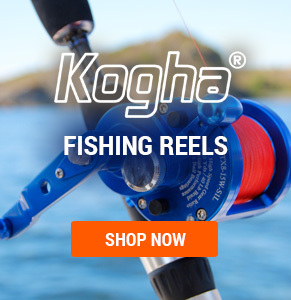 Brands such as Kogha, Penn, Shimano and Balzer are represented here. 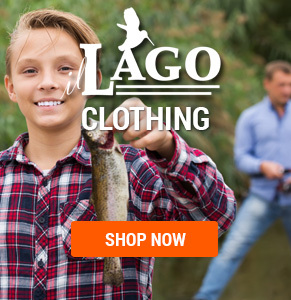 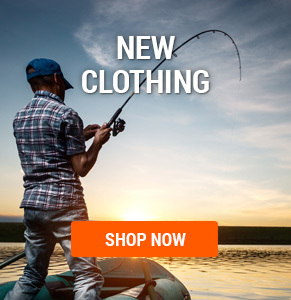 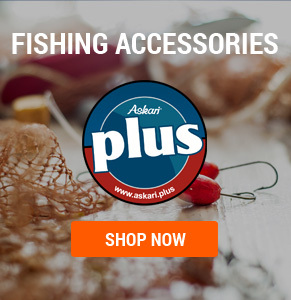 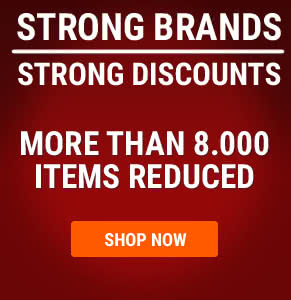 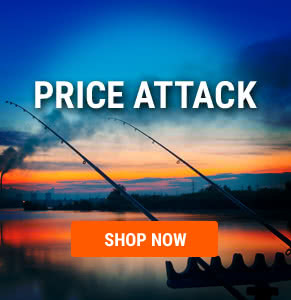 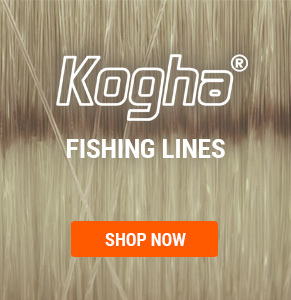 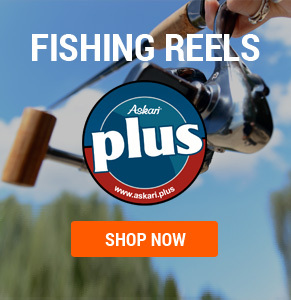 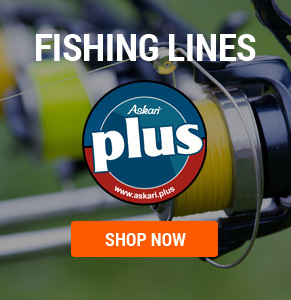 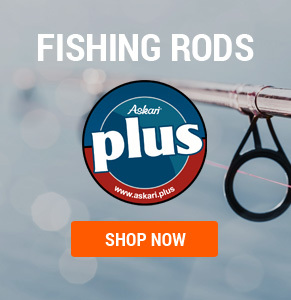 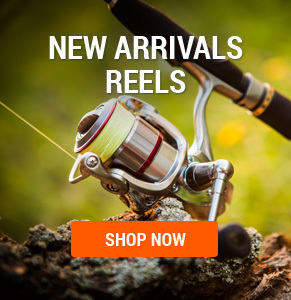 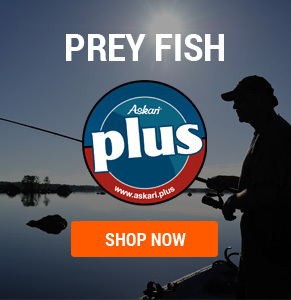 Buy boat rods at low prices in the Askari Fishing online tackle shop!